Plillayar, also known as Ganesh is an Indian god in the shape of an elephant. 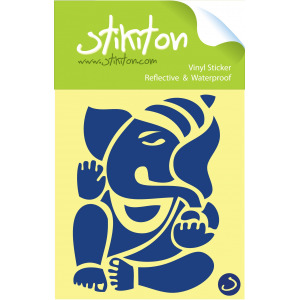 Our range of stickers is waterproof and can be placed both indoors and outdoors. 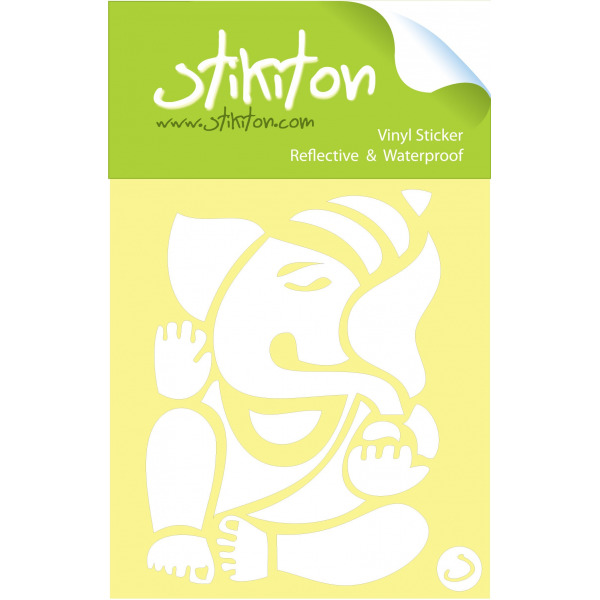 The lord Ganesh has many names and is revered in India as the lord of wisdom. He is also the remover of Obstacles and is commonly found on many vehicles throughout the subcontinent. 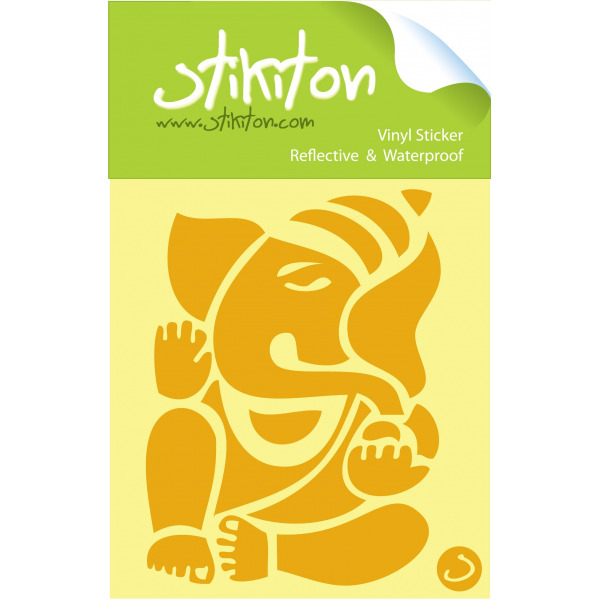 Our vinyl waterproof stickers can be easily applied to any smooth surface and look great on the back of a car or motorcycle.